Some have accused #BrendaSnipes and her affiliates of falsifying ballots ‘as needed,’ dubbing the practice the ‘Brenda Snipes Process,’ which was allegedly used routinely in order to ensure a desired election outcome. 2/ and he's rescinded his concession. He's a decent, smart, good man. Every member of the GOP should take note. Sorry that I didn't get the text, I have a 3 yr old with me today. Election meddling, Trump & 4 yr old chaos don't mix well! The little kid makes so much more sense! Gillum made sense, too! 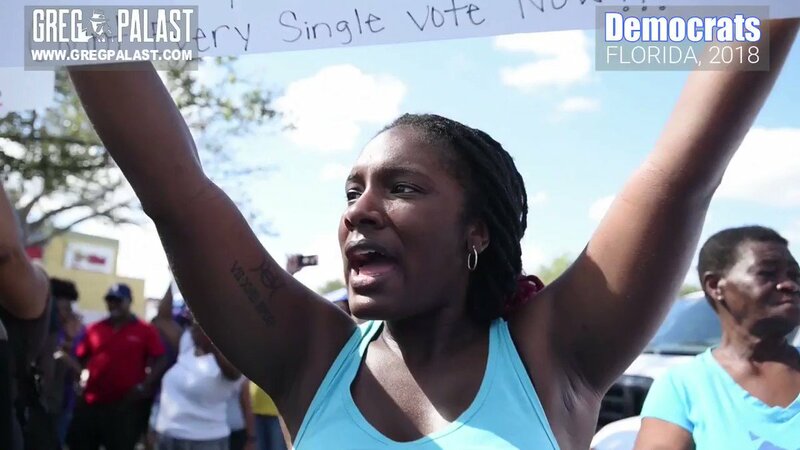 The #FloridaRecount2018 has led to protests, accusations of election fraud, and sheer confusion. Here’s a thread on what’s happening. 2) In Florida, the law states all votes must be counted within 30 minutes of polls closing. It’s been nearly three days and the Broward Supervisor of Elections has yet to finish counting. They’ve also failed to provide the number of ballots still left to count. 3) So here’s the effect. Senator Elect Rick Scott has had his vote drop from 57k to 15k. Candidate for Commissioner of Agriculture, Nikki Fried, lost on election night and is now leading by 3k votes. There will be auto recounts in the Senate, Governor, and Commissioner races. 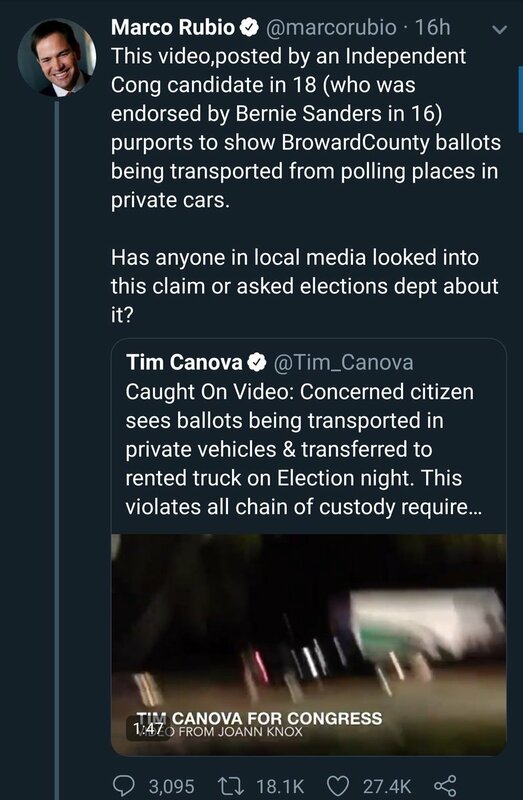 Yesterday Marco Rubio tweeted video footage from an "Independent" candidate which claimed FL election officials violated the chain of custody for ballots. This is being circulated as "proof" that elections in FL are rigged. 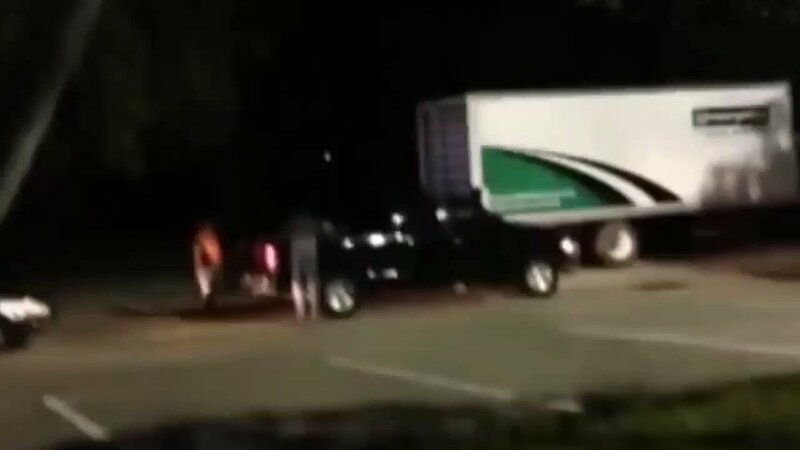 The video SHOWS people in orange vests loading bags & boxes into a rental truck and possibly private vehicles. 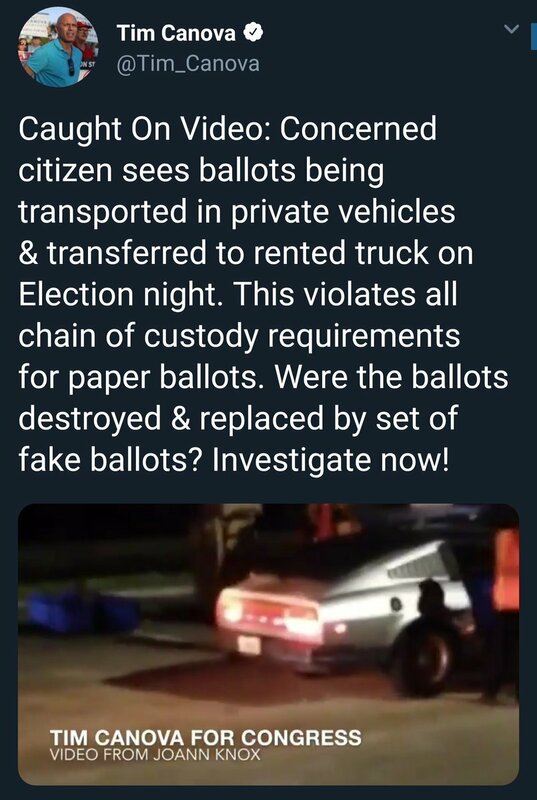 The speaker CLAIMS election workers are loading provisional ballots into a rental truck & private vehicles.